The primary objective of a home inspection is to provide my client (the Buyer or Seller) with important information pertaining to the home in question and to point out any major defects that are lurking before anyone decides to purchase this home. All homes will have their defects, no matter how much it's maintained; the perfect home simply just does not exist. Potential home Buyers often incorrectly view a home inspection report as a mandatory repair list for the Seller. The fact is that Sellers are not required to produce a flawless house. They have no such obligation by Massachusetts law or by contract; therefore, most repairs are subject to negotiation between the Buyer and the Seller. Typically, Buyers will request that various conditions be repaired before the close of escrow, and Sellers will usually agree to some of those demands. But with most building defects, Sellers make repairs as a matter of choice (not obligation), in order to foster good will or to help accomplish the sale of the home. Sellers can refuse any repair demands except where requirements are set forth by state law, local ordinance or the real estate purchase contract. Purchase contracts usually stipulate that safety issues be resolved, structural issues be corrected, fixtures to be in working order, windows not be broken, and that there be no leaks in the roof or plumbing. Before you make any demands of the Seller, try to evaluate my inspection report with an eye toward problems of greatest significance. 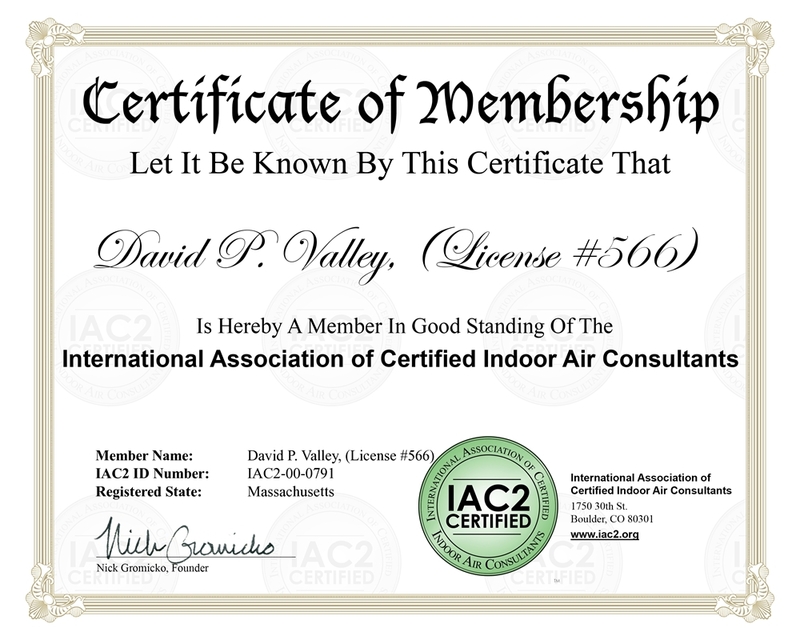 Look for conditions that compromise the health and safety of you and your family or involve potential or active leaks in the plumbing or the roof. Most Sellers will address problems affecting crucial areas or items such as the roof, electrical, plumbing problems and big-ticket items such as the furnace, boiler, electrical issues and Wood Boring Insects. Please consult with your Realtor to help you work through an appropriate repair request list to present to the Seller. 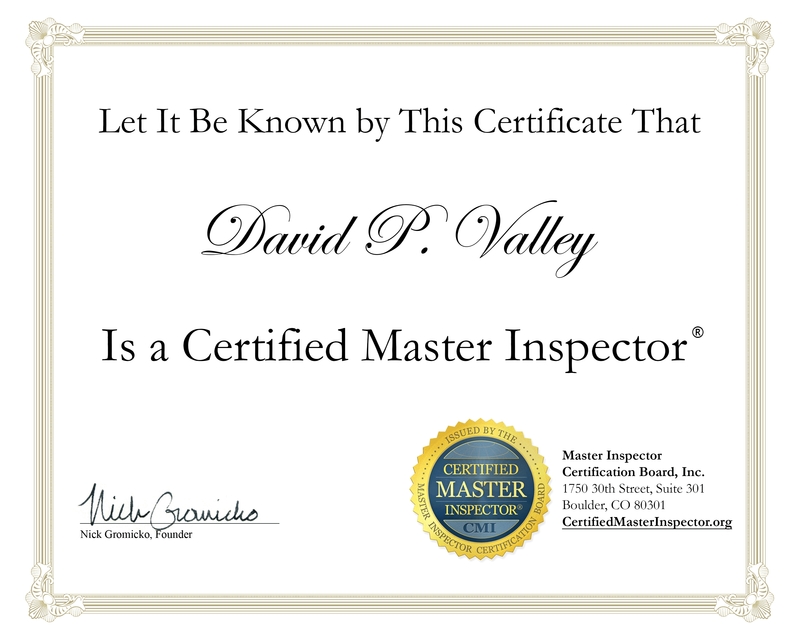 If you have any questions whatsoever, pertaining to your home inspection or my inspection report, please contact me at 978-683-4984. I strive to keep every last one of my clients well informed.